I really can't believe it's already June. My unpreparedness for summer can't be put in to words. 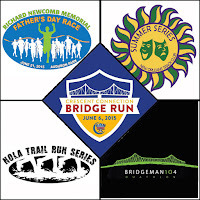 The accompanying heat looms heavy over the training program I loosely put together in preparation for early fall races. Now's the time to start putting in the work to have successful (and fast) distance runs in October when the half-marathon season kicks off. Running a little late with the preview of races for the month of may. We already have one weekend of great events behind us, and I took full advantage. Great weather made it near impossible for me to stay inside and sit behind a computer. As I result, I spent two days on the Jazz Festival grounds, working the New Orleans Track Club's first race of the month, and spending a late night with the animals at Zoo-To-Do. 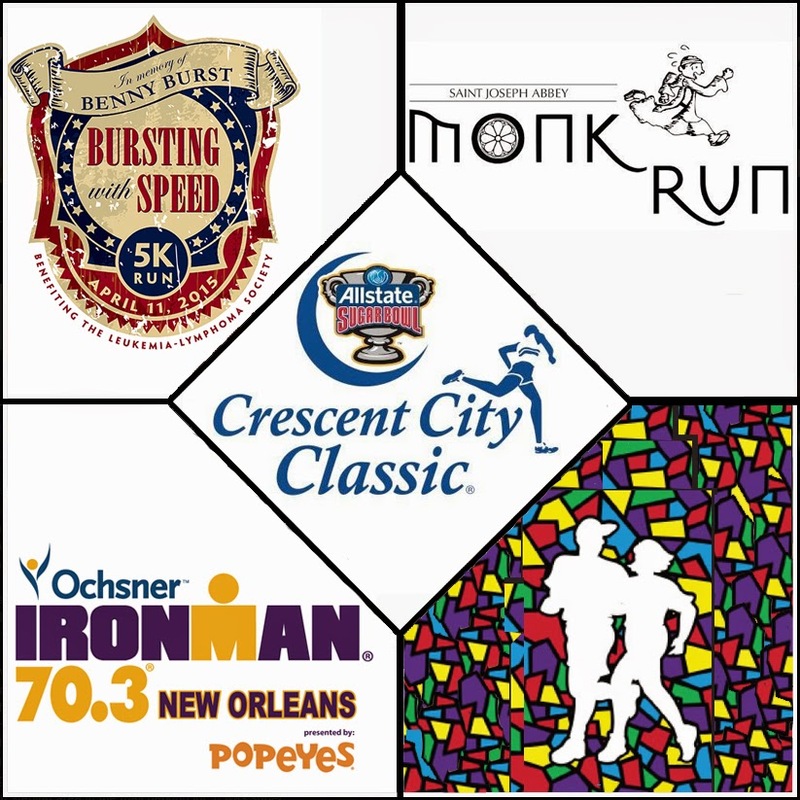 Since January, I've been running bi-weekly with the New Orleans Track Club's 10K training program, helping coach and encourage participants who are well on their way to completing their first 10K at the Allstate Sugar Bowl Crescent City Classic. 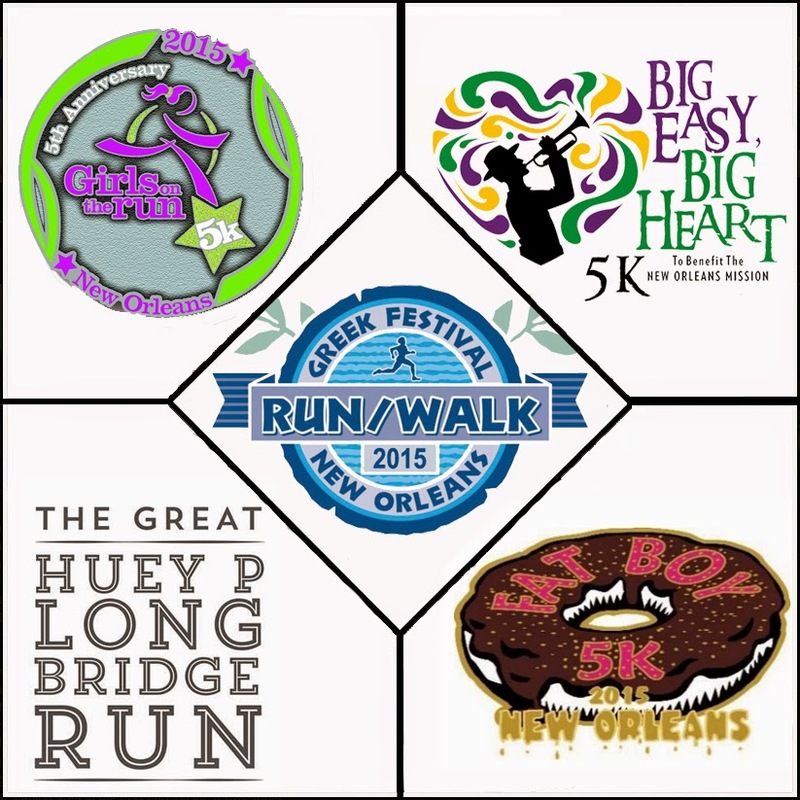 Look for us in bright yellow singlets as you run from the Superdome to City Park, and congratulate the team on all the hard work they've put in the past several months! With the coming three day weekend, I'm sure you're already on the downhill slide in to holiday mode. 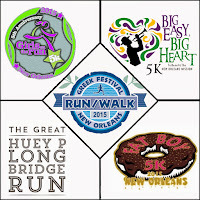 However, you've got a little prep to do before the Allstate Sugar Bowl Crescent City Classic 10K on Saturday morning. New Orleans has suffered unbearable temperatures since Mardi Gras, with multiple days having highs that don't climb out of the 40's. I'm not complaining, as I much prefer the cold over the summer heat; however, it's been hard for me to get motivated in the new year. After finishing three and a half marathons in January, getting back in to a groove post-recovery has been near impossible. Fortunately, racing in the Crescent City quickly picks up speed as we hop in to spring. 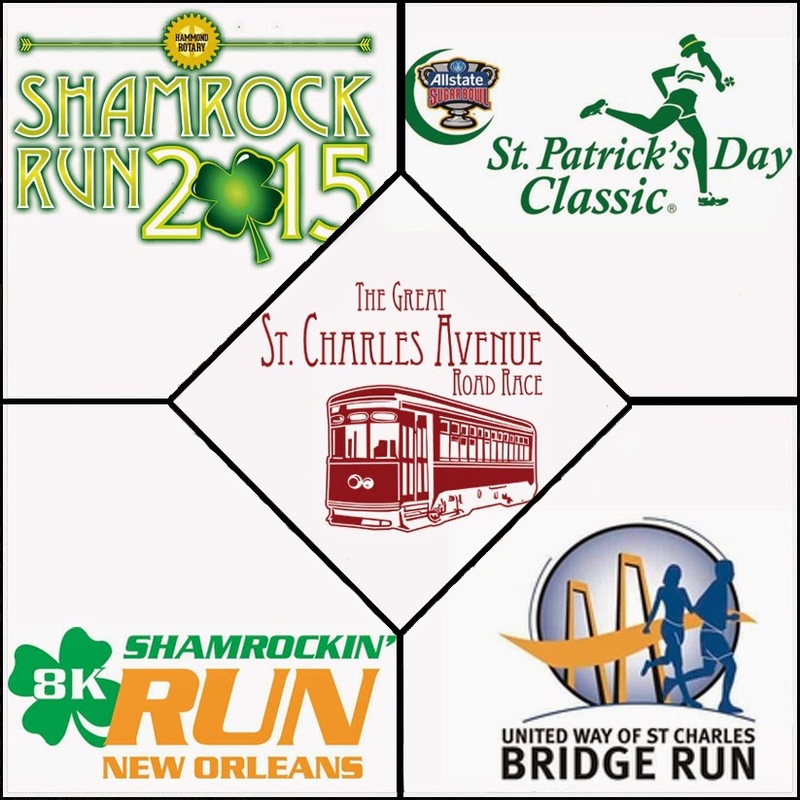 February is typically a month where NOLA runners get to decompress from the hectic racing schedule of January. 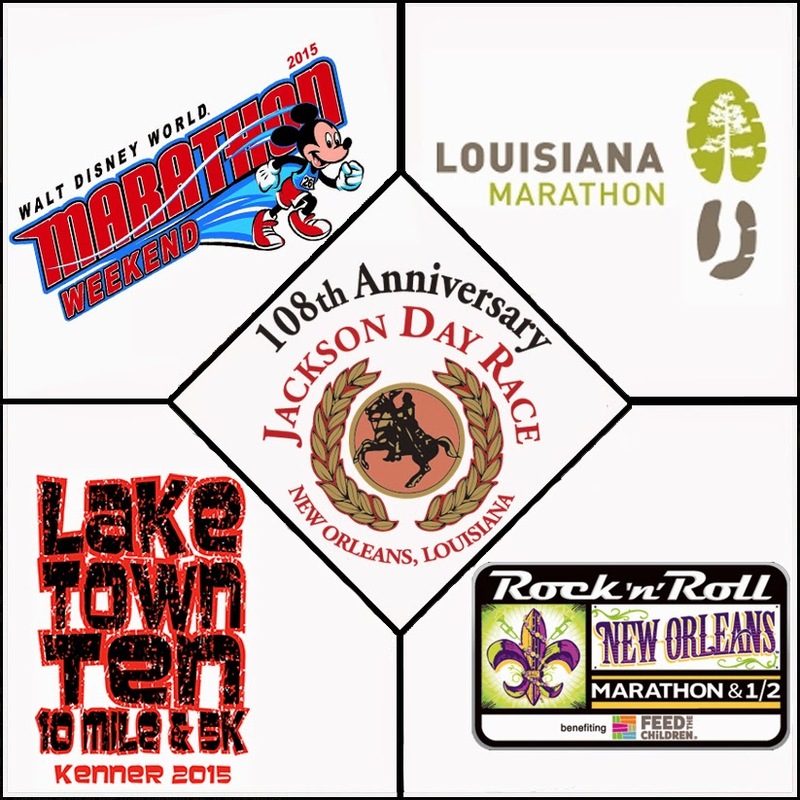 After multiple weekends in a row of distance events, it's easy to get wrapped up in Mardi Gras festivities, abandoning a training schedule and much needed discipline. 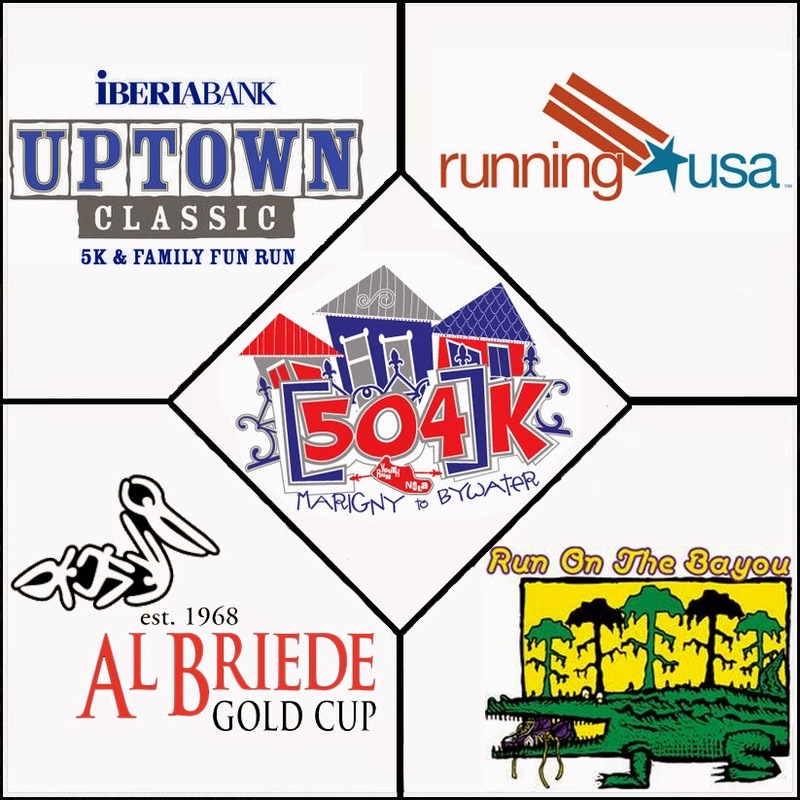 While that recovery period is necessary, it's important to keep focus on coming spring 10K's and the goals you want to achieve at the Allstate Sugar Bowl Crescent City Classic 10K (April 04th). 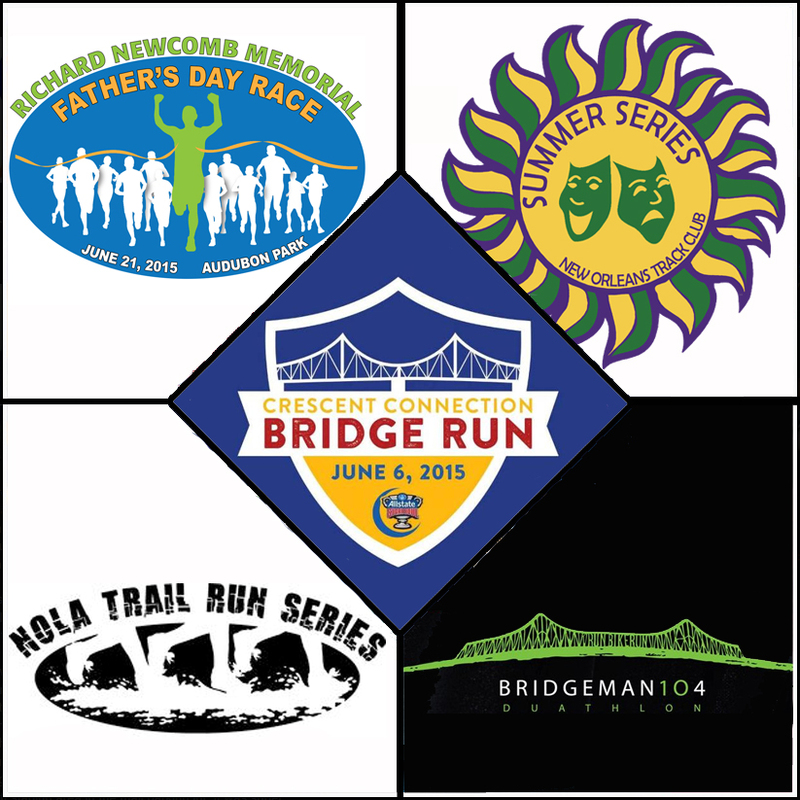 It's been quite a few weeks since there's been a new post on NOLArunner. Saying that the holidays and first month of 2015 have been busy is an understatement, but not a good enough excuse. Here's my chance to salvage as much of the month of January as possible with this last weekend of major racing just around the corner.